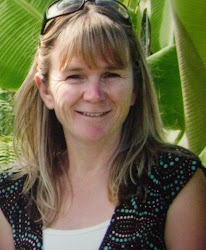 I was lucky enough to host my colleague Justine (from Christchurch) in Kerikeri last week. 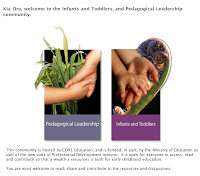 Justine is my "guru" for the care and education of infants and toddlers and is a treasure chest of knowledge:-) It was incredible to have so many Northland teachers join us for a seminar where Justine provoked our thinking around the pedagogy of care for infants and toddlers. 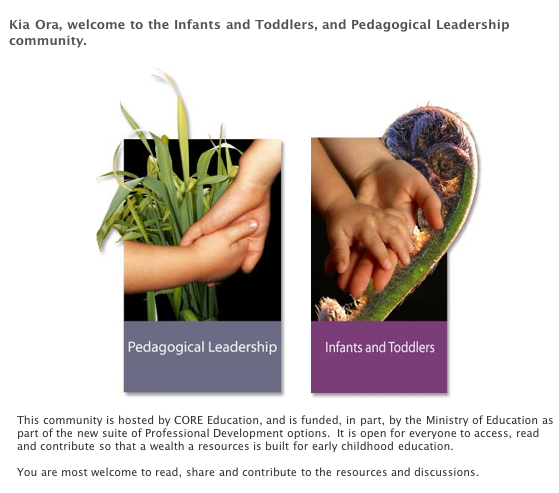 Justine encouraged teachers to join CORE Education's online professional learning community, ECE Online. This will be a great tool for networking and sharing ideas, and will provide resources, information and reflective questions to continue our learning. Justine used the analogy of "dance" to strengthen our thinking around relationships with infants and toddlers and what it should look and feel like. We watched a You Tube clip of Fred Astaire and Ginger Rogers and then reflected on why their dance partnership worked so well. Check out the words below that we brainstormed.... can you see the similarities??? 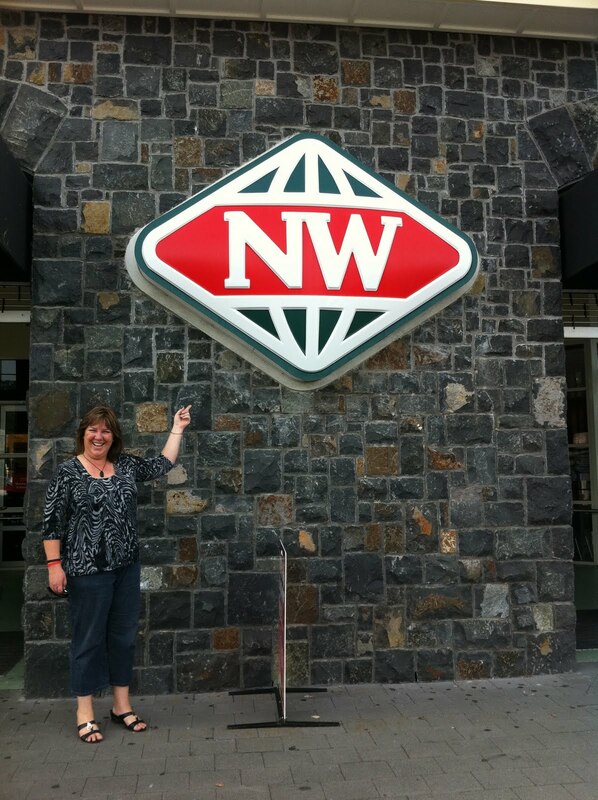 And just to make those from Kerikeri laugh... here is Justine outside what she thought was the stone store!